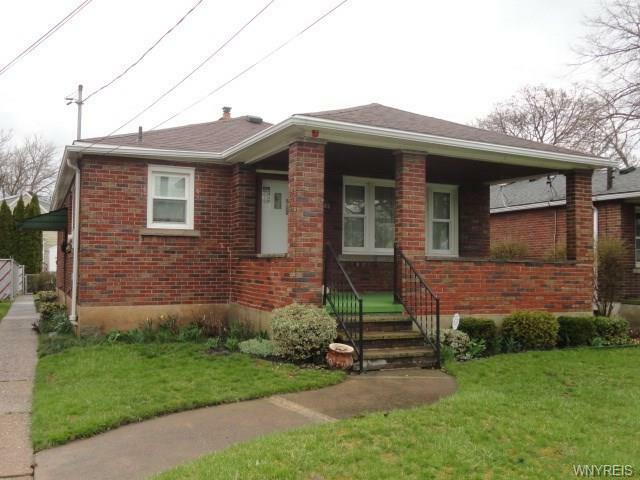 Full Brick Ranch with open front porch. Detached cinder block garage. 3 bedrooms, large eat- in kitchen, living room and front foyer. Partially finished basement with built in closets, circuit breakers, full bath and large family room 24 X 14. Roof approximately 7 years old. Central air. Directions To Property: Between 27th At. And 30th St. Nearest Cross Street: 30th St.